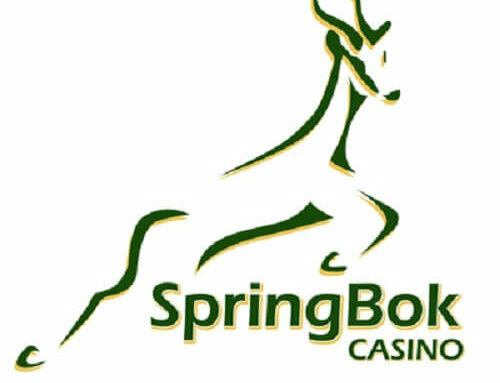 South African fans of slot games have a new title to look forward to. 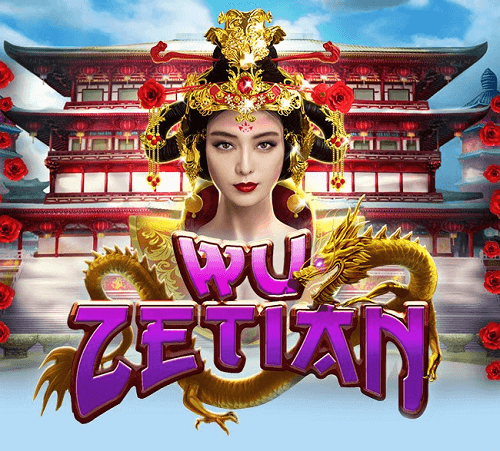 Wu Zetian by Realtime Gaming (RTG), is an exciting online slot inspired by the Golden Age of Ancient China and the revered Empress Wu Zetian. 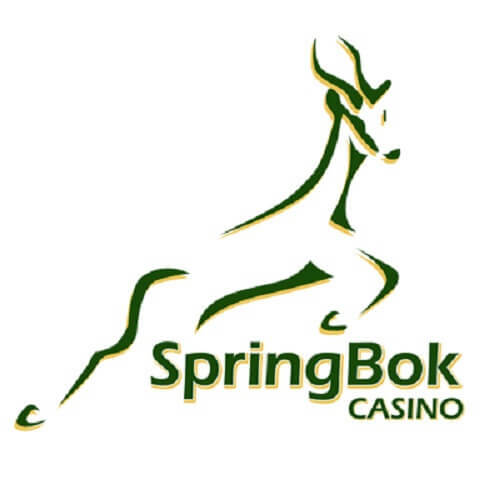 The game was released on 16 January at Yebo Casino and Springbok Casino. Read on for more on what Wu Zetian has to offer. As we mentioned earlier, Wu Zetian is inspired by the Empress of the same name. RTG have created a slot game that takes us deep into the Golden Age of China where empires were vast and wealth was abundant. 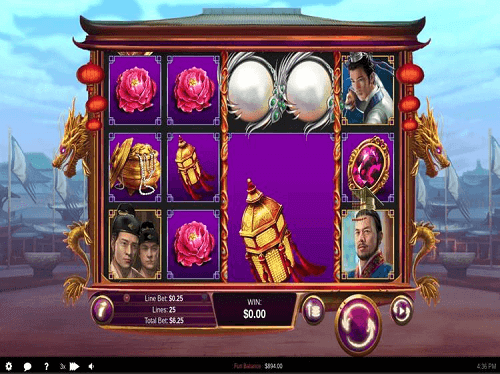 Also, the slot’s visuals take inspiration from this era, with ornate castles, stately Lords, fu dogs carved from jade, beautiful hair clips, jewels, gongs, roses, lanterns, and fire breathing dragons to name a few. This slot is made up of five reels, three rows, and 25 fixed paylines. Wu Zetian caters for both the low-roller and high-roller alike, so anyone can experience RTG’s gilded wonder. 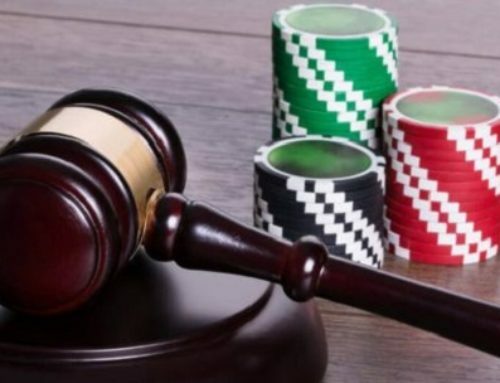 Furthermore, there are a number of interesting ways that South African players can win prizes through the exciting in-play bonus features. 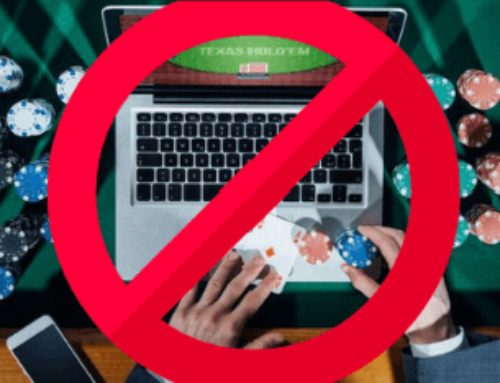 Alternatively, players can enjoy the Free Spins Bonus Round. The decorated pearl is the slot game’s Wild symbol. It only appears on reels two, three, four, and five. This symbol has the ability to replace other lower symbols on the reels. Wu Zetian’s Scatter symbol is the gong. It’s a non-paying symbol but it does however trigger features. 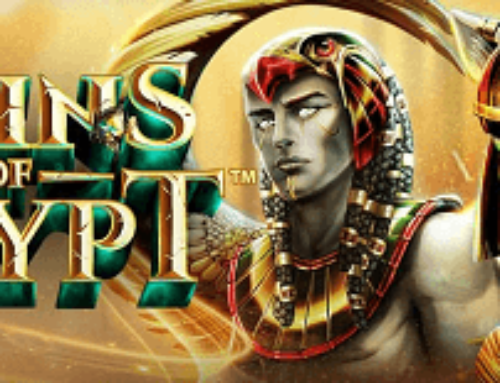 Landing three gongs will reward players five free spins. 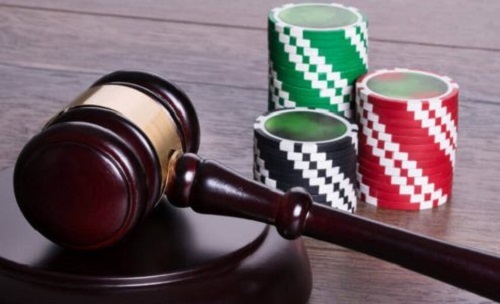 Moreover, a cool feature which combines reels three, four, and five causes giant symbols to appear which give you larger payouts. Players can marvel at the beautiful and fearless face of Wu Zetian – or at least RTG’s version of her – on their mobile devices as well.